With fall creeping up on us we have given you the top 4 attractions that have a little bit for everyone these upcoming months. 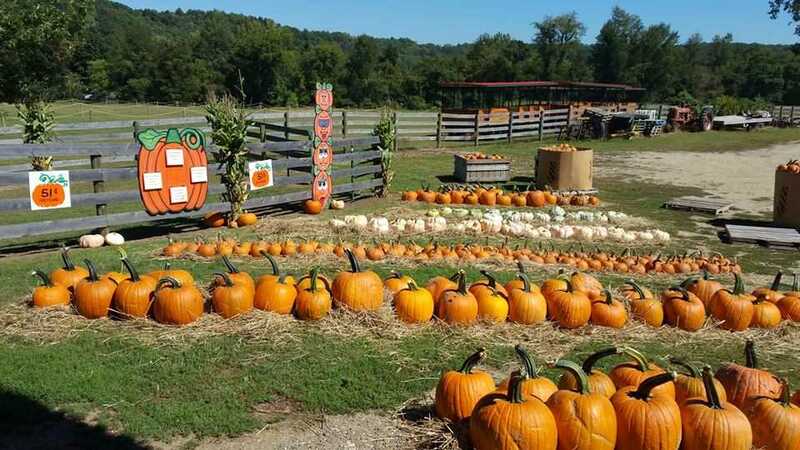 From haunted houses to apple picking there are so many fun things to do on your afternoons off or on the weekends! 1. With October right around the corner, why not start of this spooky month with a beer in one hand and a mask in the other. The greatest day of beer drinking all year… Albany, NY’s 9th Annual OKTOBERFEST Block Party. For your weekend stress relief you can put on your finest lederhosen and head down to Broadway in downtown Albany. Food vendors lined the street and there are events for all ages. 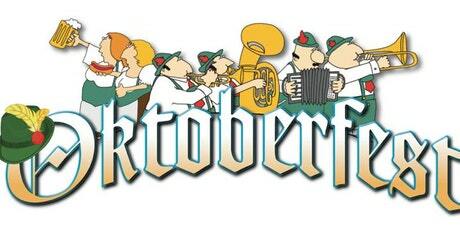 From the Oktoberfest 5K at 10:15 a.m., to the Mayoral Keg Tap, Dachshund Races, Keg Bowling. 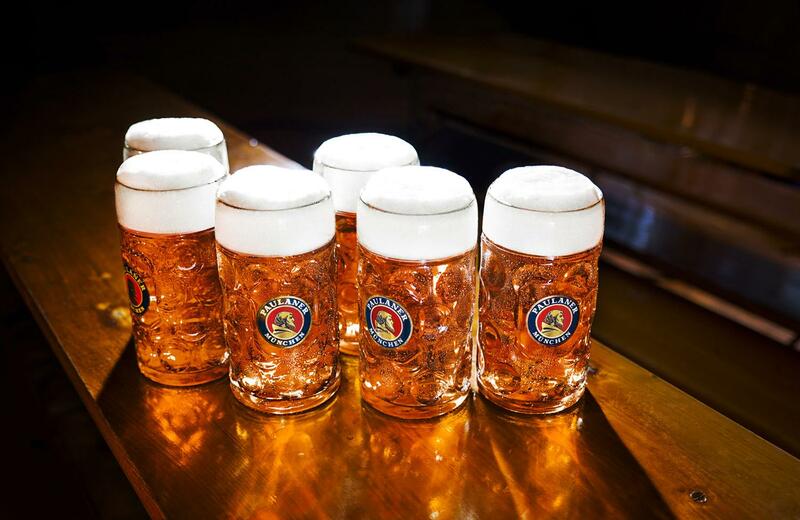 For those of you who our 21+, you get to enjoy some of the finest German beer, cider and brews from local distilleries all over the capital region! 2. 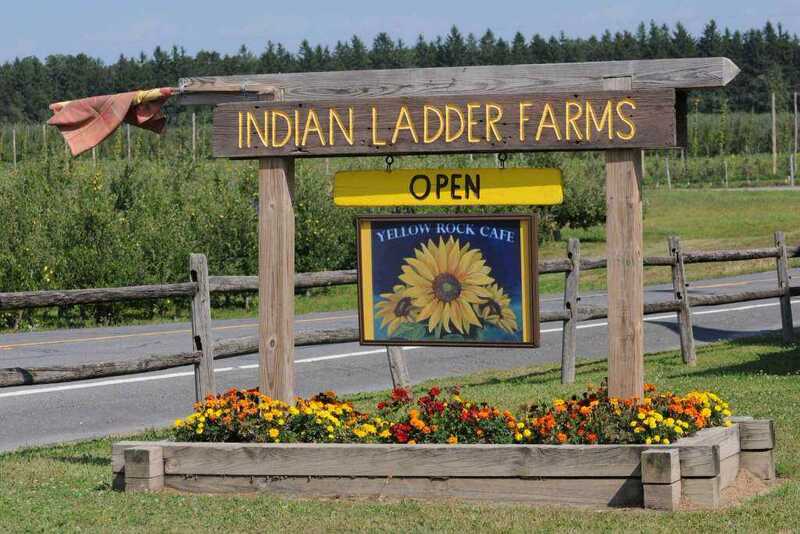 The best place we’ve been to this year is the Indian Ladder Farms. If your parents are visiting you soon or you have a group of friends that need your perfect fall pictures for Instagram, this is the place for you! For the 21+ club there are awesome cheap wine’s and beer tasting trays available and brewed right there on the farm all day! 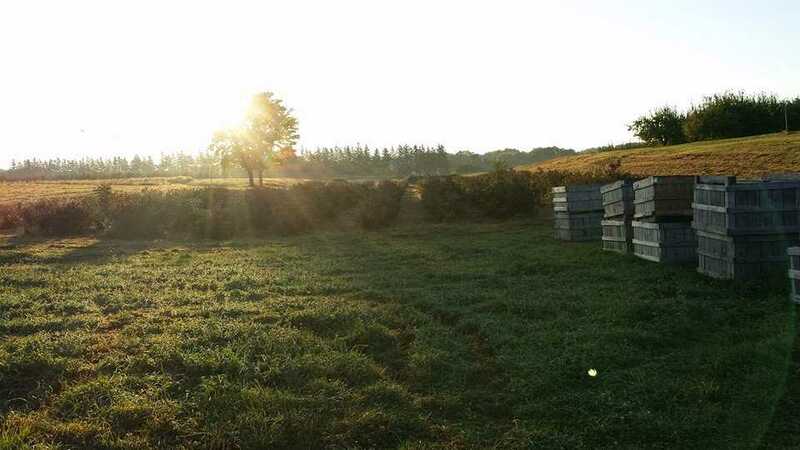 They have pumpkin and apple picking at affordable prices and while they are still in season before the frost, berries are growing so bring your own containers and pick away 🙂 If you love animals like we do, this is the perfect place to see some alpacas and llamas along with your typical barnyard friends. Be sure to check this place out, grab a beer listen to the live bands on Friday and Saturday nights and most importantly have fun! 3. 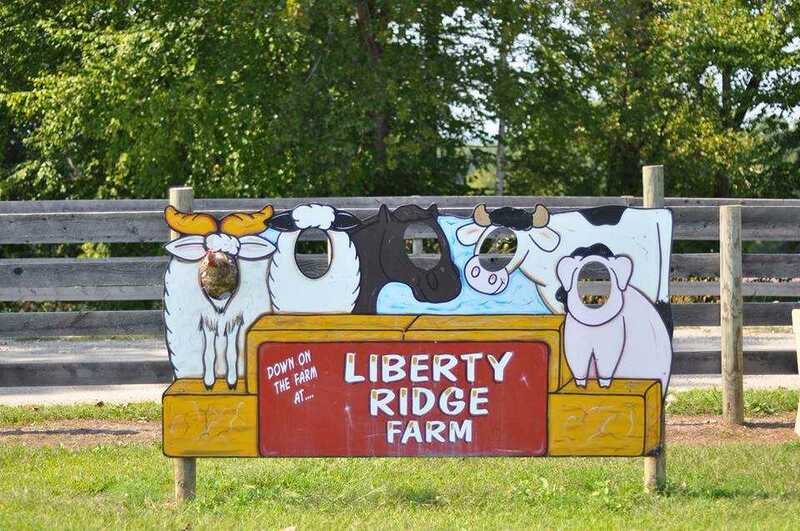 Liberty Ridge Farms is the place to go and has something for everyone. Bring your family when they come to visit for parents weekend or get a group of friends and check out the farm animals, corn mazes and the delicious apple cider donuts in the country store. But, as the sun sets and you have picked all your pumpkins, the farm turns into a Nightmare! You will find SIX Haunted Attractions, all full of the scariest monsters and creepiest creatures you can dream off. Here you will find all of your classic Halloween activities and then some. Featuring: two Haunted Houses, a Haunted Corn Maze, Wooden Stockade Fence Maze, The Underworld Tunnel, and a Trail through the Haunted Forest! For only 26$ you can get your screams worth! 4. 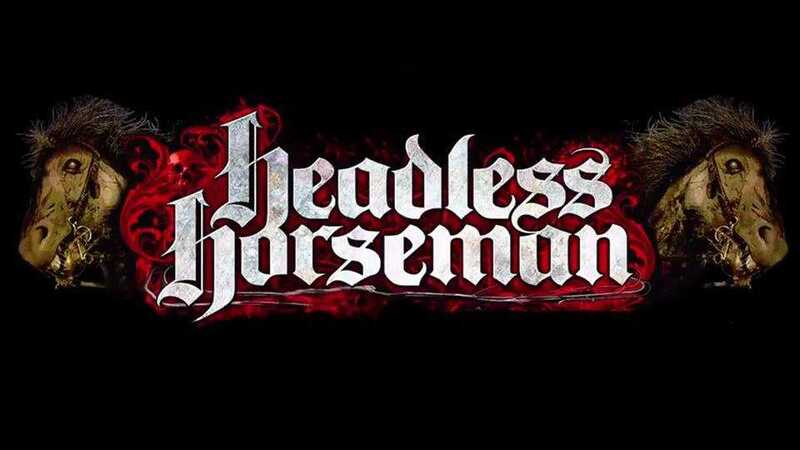 If you’re looking for something a little scarier and want to get your money’s worth then check out the Headless Horseman Hayride. A quick 45 minute drive from Albany to Kingston, NY, you’ll find the number 1 scariest haunted house in America! 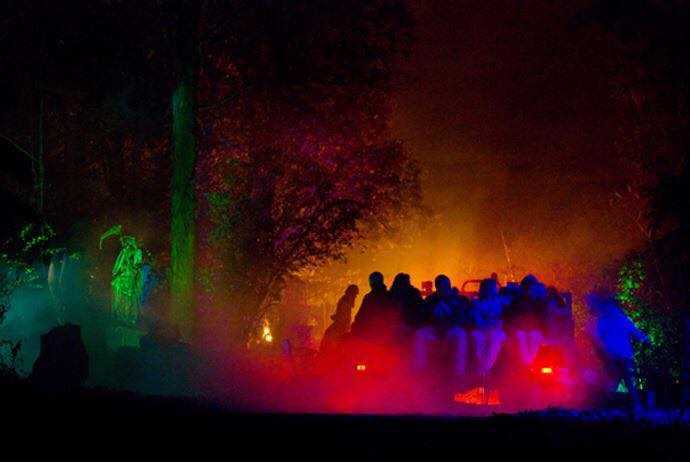 With 6 haunted houses, a terrifying corn maze and a hayride that takes you through the pillaged village. From personal experience, the haunted house sights and sounds defiantly stick with you even after you’ve left. For $45 you have the screams of a lifetime and nightmares that will leave you anxious for weeks. For a discount you can also download their app on the app store for I-phone or google play and get money off your order! Special dates are applied with promo code. With so much going on between preparing for midterms and the tailgating season underway, with homecoming right around the corner, take a breath and a break from campus and go check out these great small businesses around the Capital Region! For more information, check out the respective Facebook pages for pictures, reviews and future events that the farms, haunted house and community are sharing!